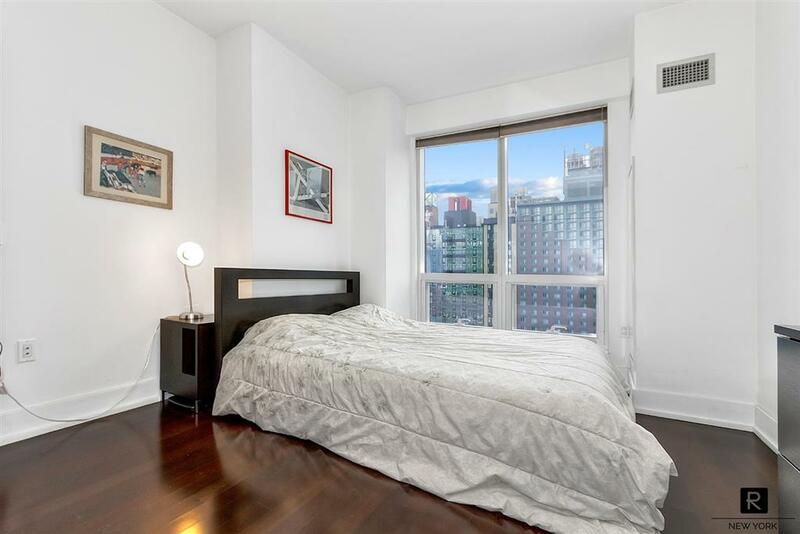 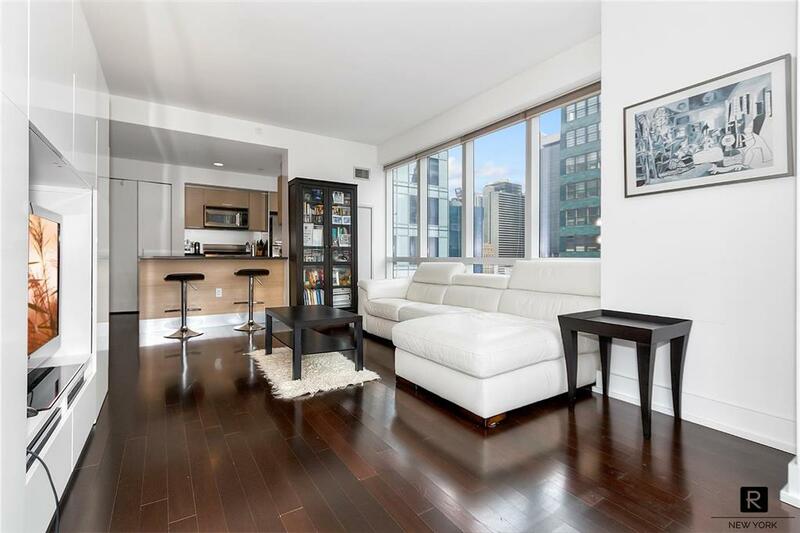 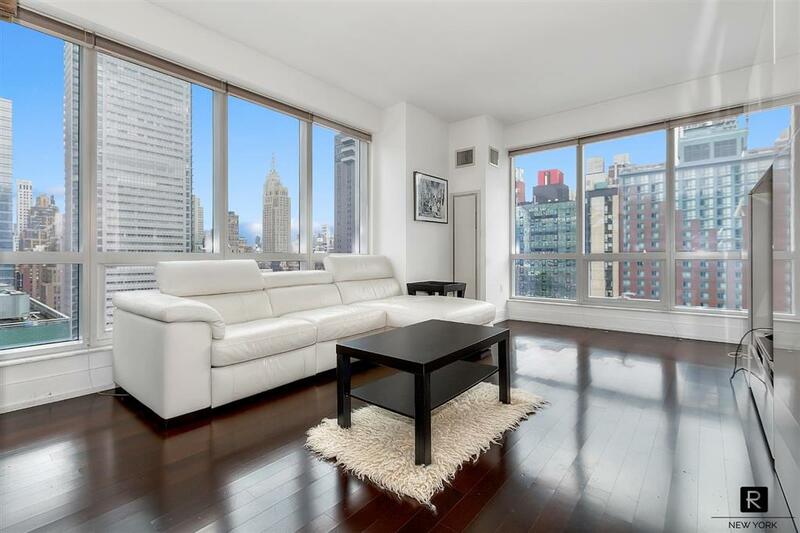 Unparalleled high floor bright corner unit with South & East exposure allowing for endless amounts of sunlight to flow through the floor to ceiling windows. 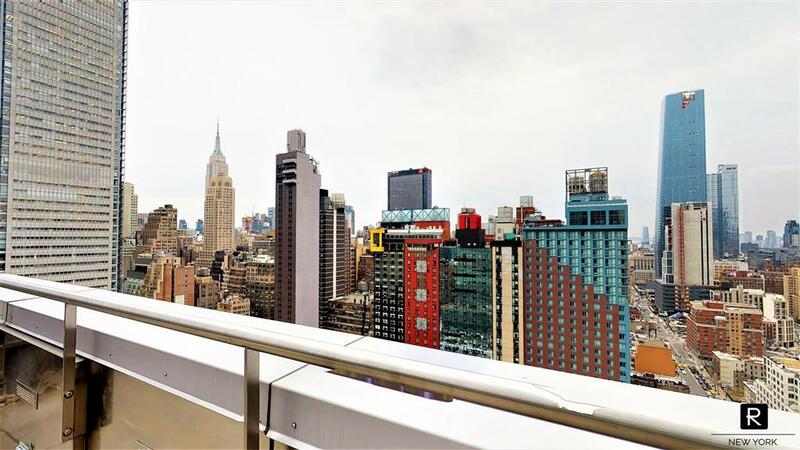 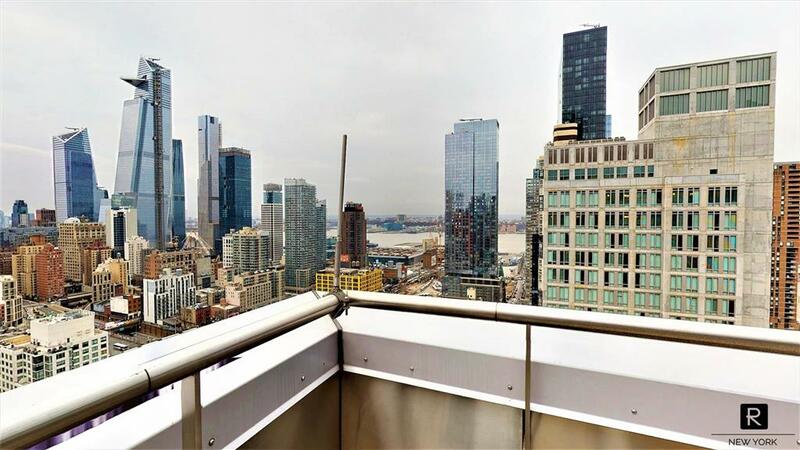 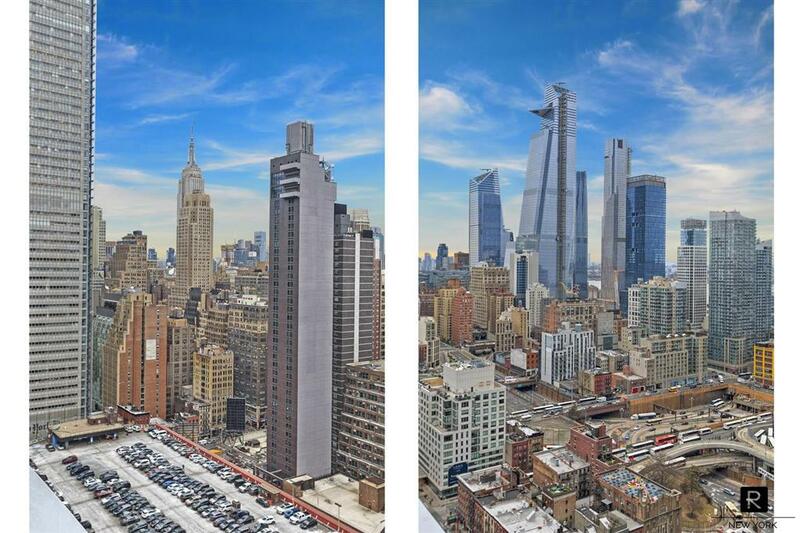 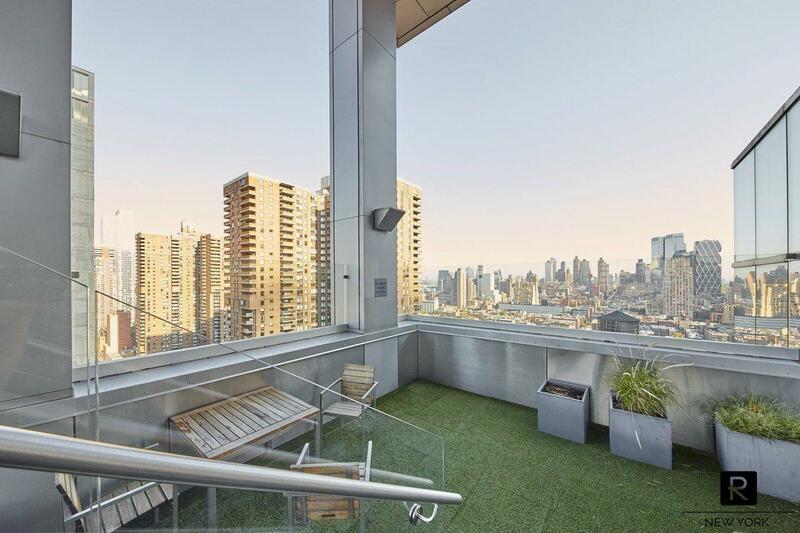 Forever views extend to Hudson Yards, the Empire State Building & the open city skyline. 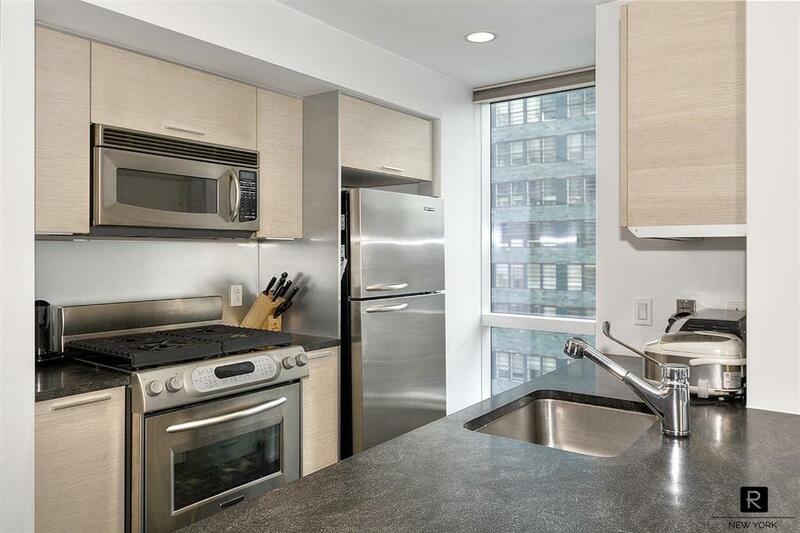 This apartment home offers dark hardwood flooring, a designer kitchen w/ upgraded fixtures, a large living room, bedroom & an upgraded bathroom. 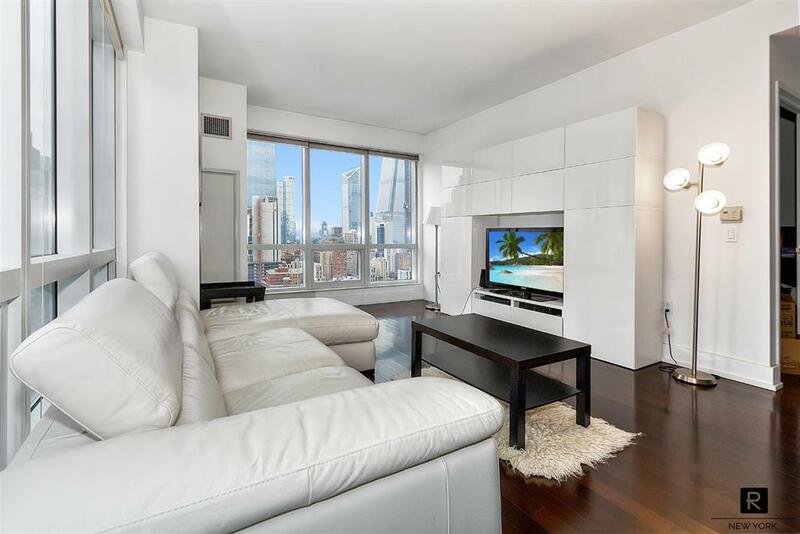 Turnkey and move in ready, plus did I mention it's on the rare & sought after K stack! 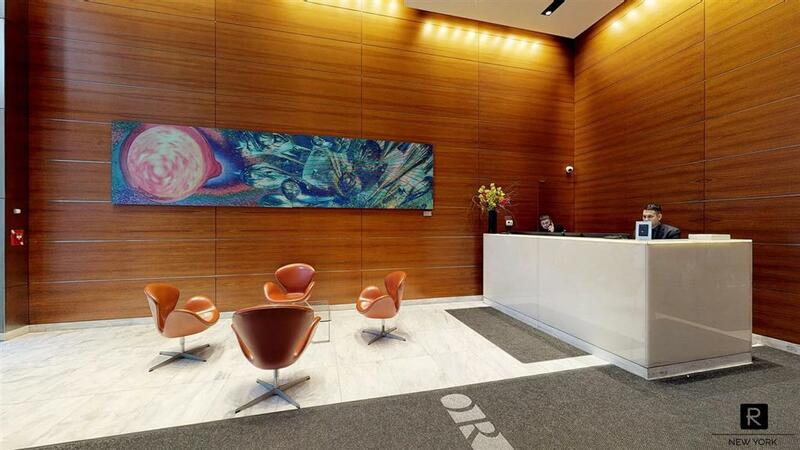 The Orion is a full-service luxury condominium building in the heart of Midtown Manhattan, one block from the 8th Ave subway lines and three blocks from Bryant Park. 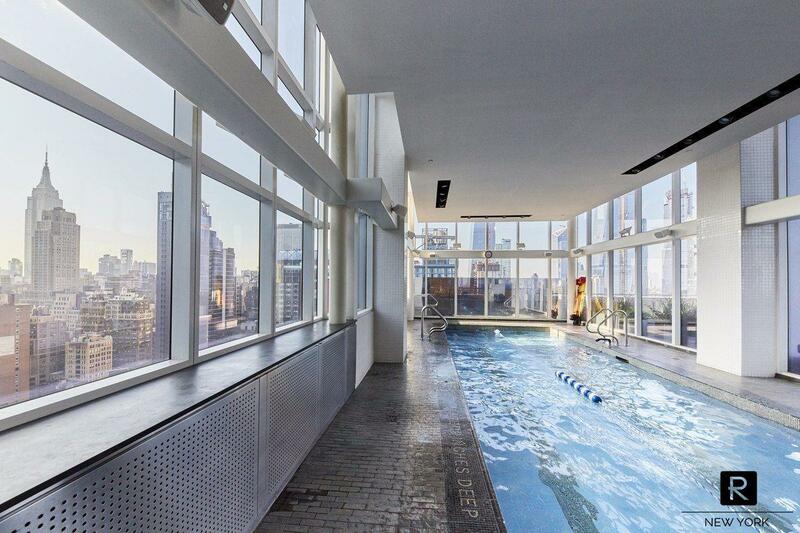 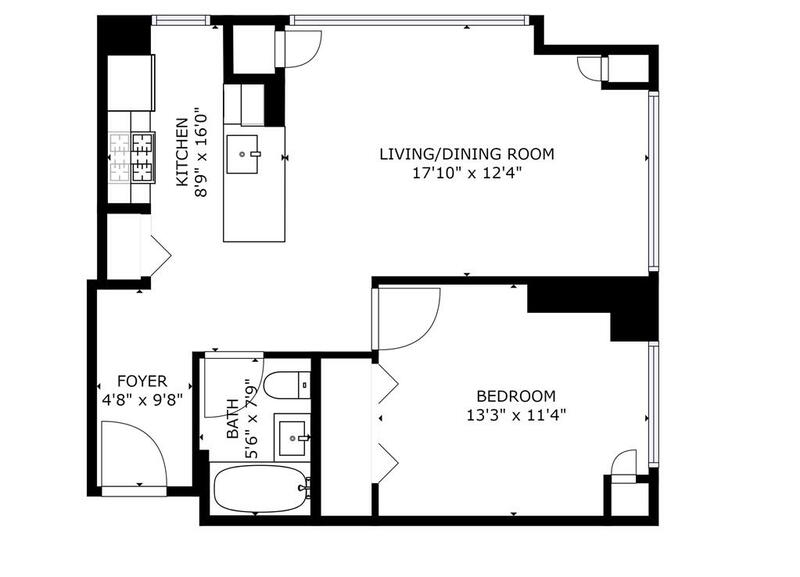 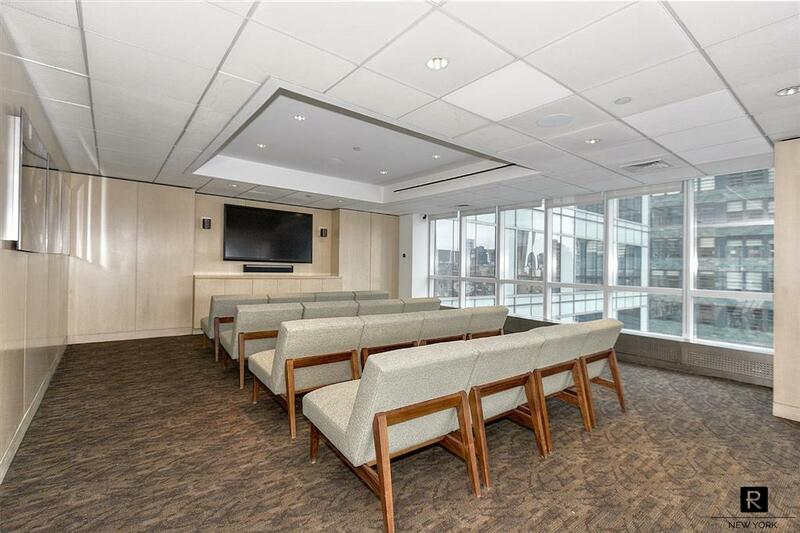 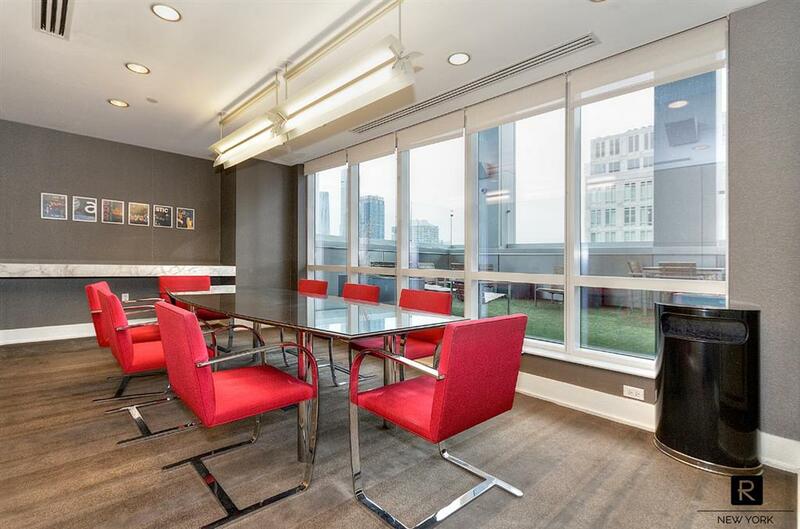 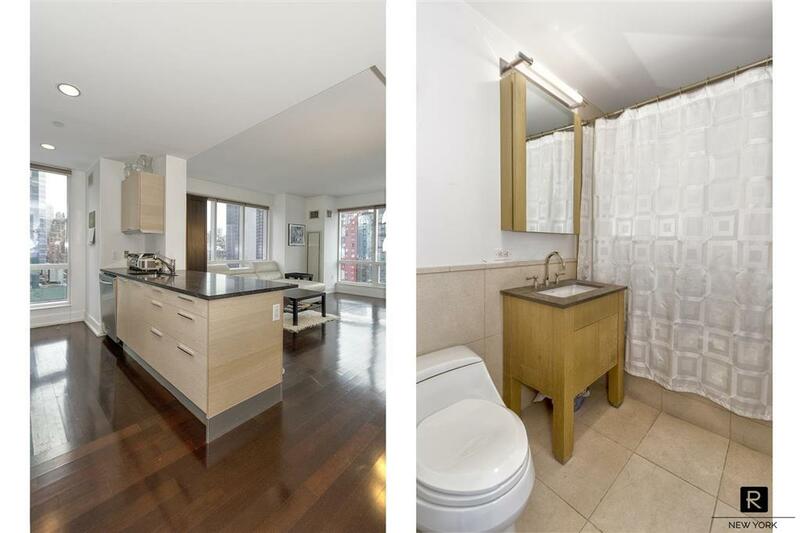 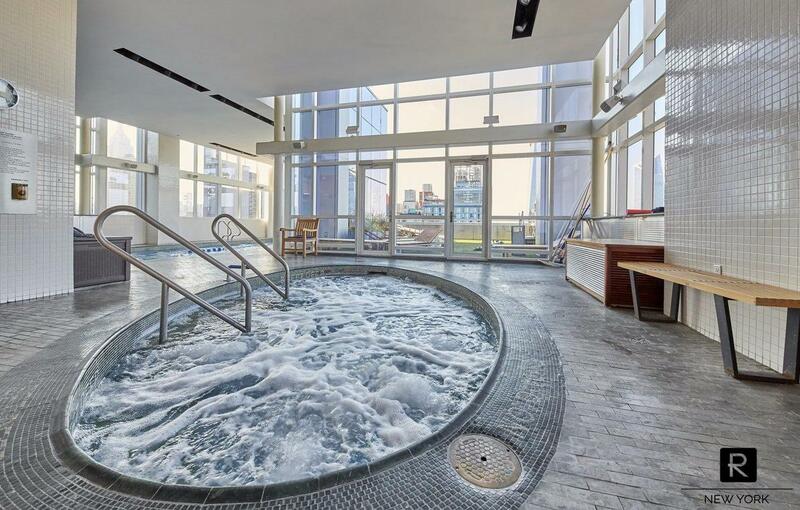 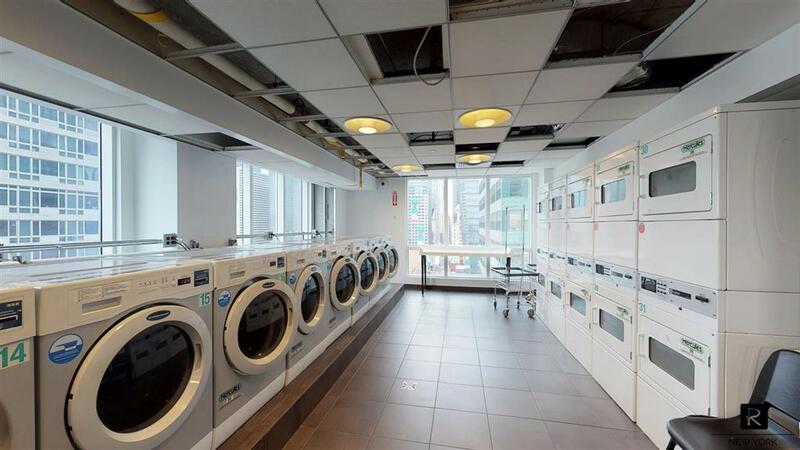 The building offers two full floors of amenities, a 24 hour doorman & concierge, 8200 sq. 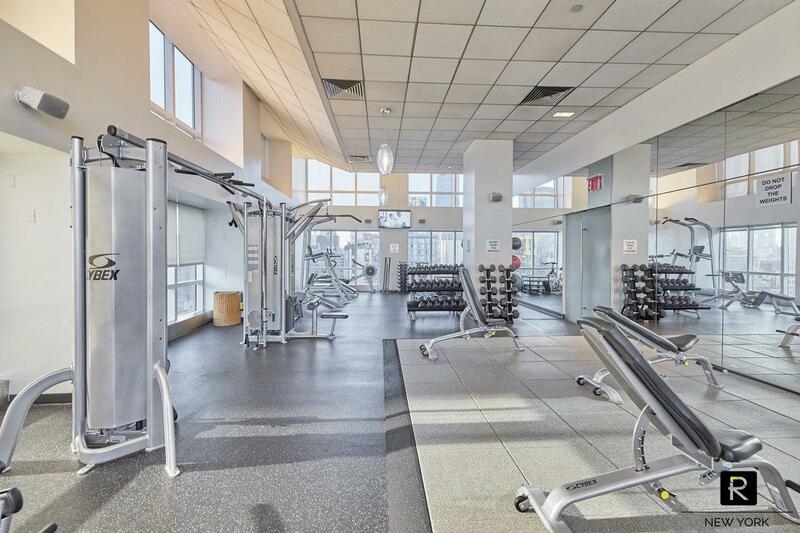 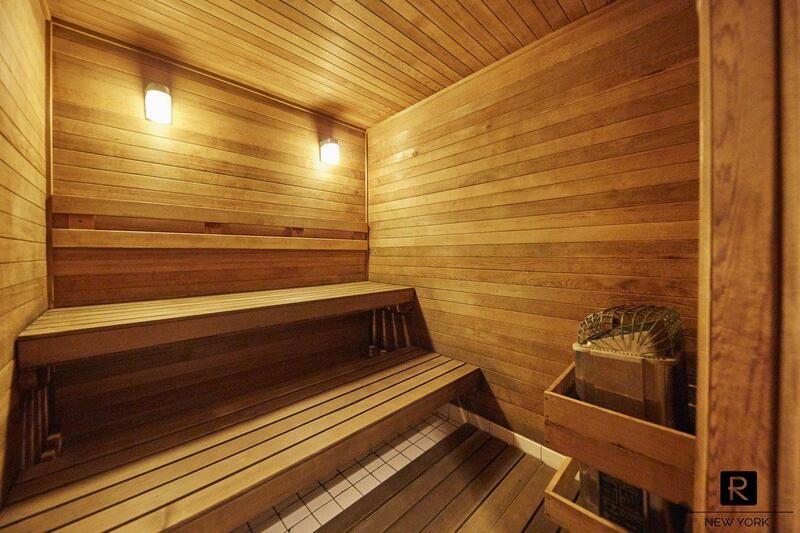 ft. fitness center, lap pool, whirlpool, sauna, yoga & pilates room, massage rooms, sundecks, meeting room & screening room. 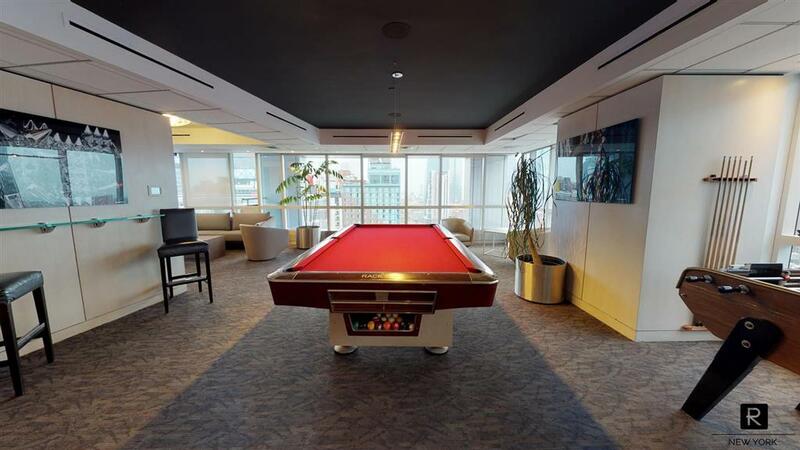 Pets are also welcome!